Our Natural Creamy Peanut Butter Spread is made with five simple ingredients for a naturally delicious taste you’ll love. No stirring required! 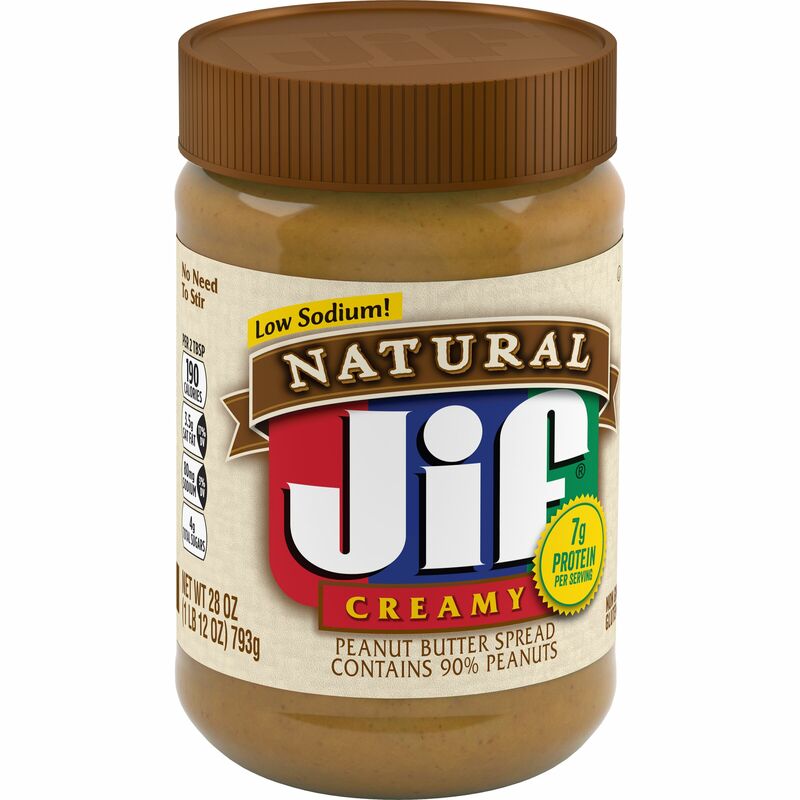 Made From Peanuts, Sugar, Palm Oil, Contains 2% Or Less Of: Salt, Molasses.